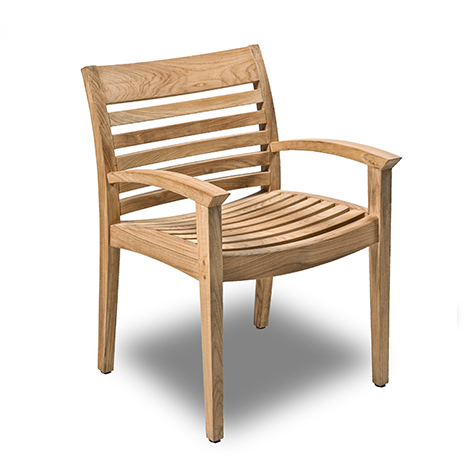 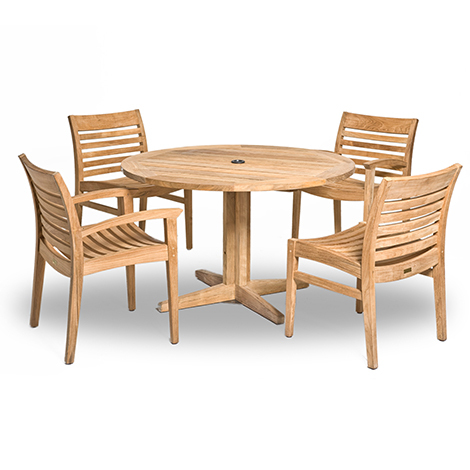 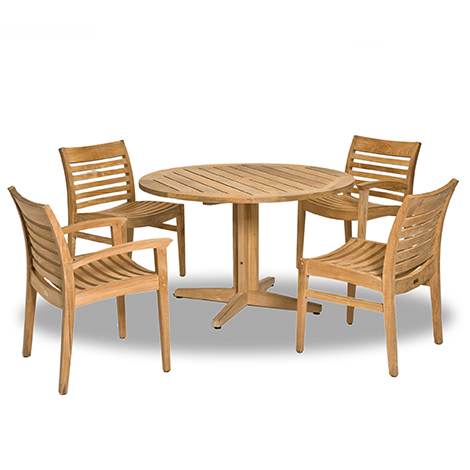 The Wellspring range is a handsome teak furniture family, which displays subtle design features that make it easy to sit, settle, reach and rise. 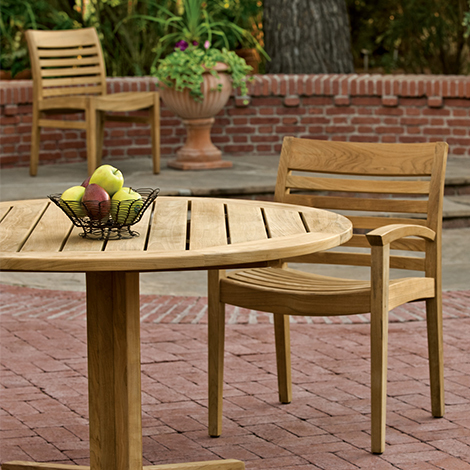 This collection is one of a kind, created with retirement and healthcare settings in mind. 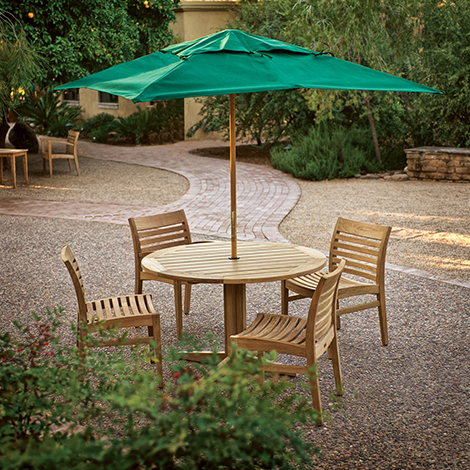 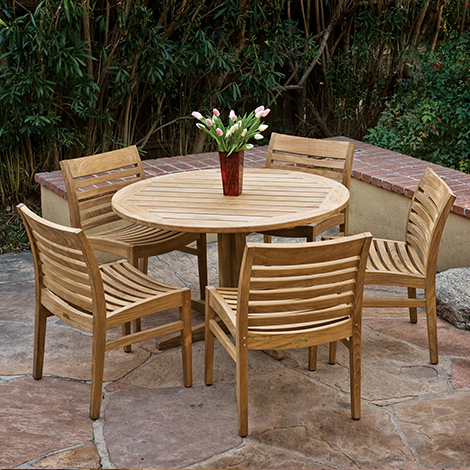 Contoured sitting positions, curved back and extra slats provide added comfort and support. 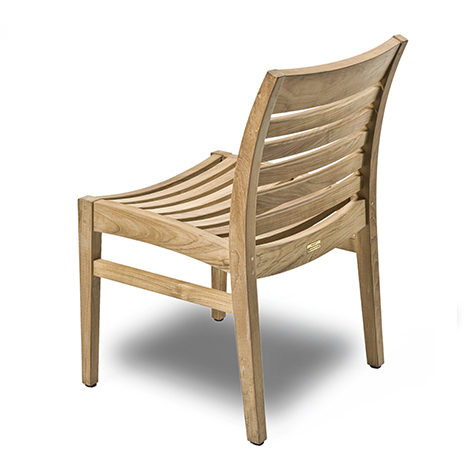 Higher arms with extended ends for gripping helps assist sitters as they rise from the seat. 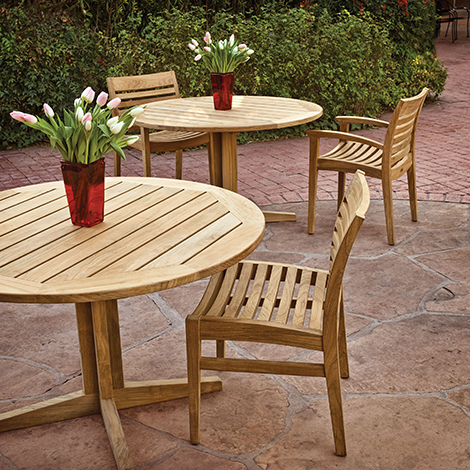 Freestanding glides are standard on all chairs.